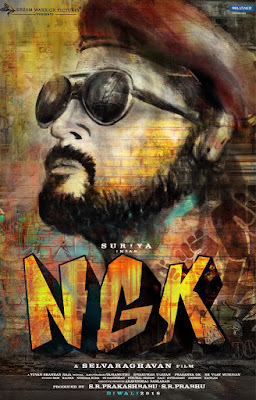 Already all of you know that Surya is currently having a busy schedule at Pollachi for his upcoming film NGK (Surya36), directed by none other than SelvaRaghavan who is having a great time working with the actors! There were rumors going around about the genre of the film (NOTE: We never shared any Rumors! We always try to provide official news updates as far as we can! So Please be kind to subscribe or like our FB page for instant updates! You won’t miss any updates if you subscribe!). Some said it will be a political satire, some said it will be action thriller, and others said it will be on the listings of drama genre. 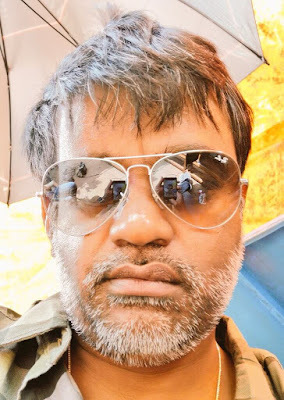 It should be noted that after the first look poster, (which you can see in this post) there were no updates about the film NGK and the fans of Surya and Selvaraghavan were patiently waiting for any exciting news on behalf of the team. But there were none. Now, after these rumors the director himself came to the light spot for a new update about the rumors and the genre. Check out the below tweet for the Selvaraghavan’s reply to those Rumors! #NGK... Heard few rumours about the genre of the film. Family..,?? Political? Or a thriller...? As usual I leave it to your guessing, friends.. For us it's TOTAL #NGKFIRE and #fierceshooting..